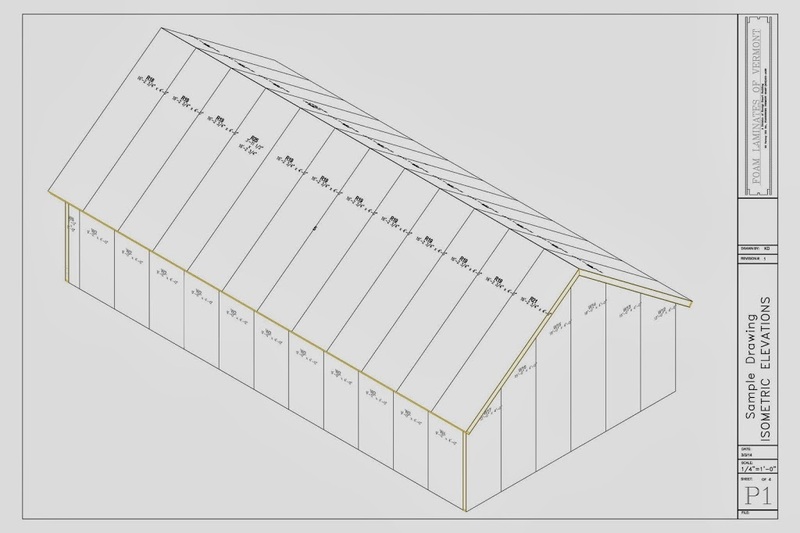 We have new computer software for Structural Insulated Panel drawings. This software can create 3D views of your project. It also creates shop drawings of your project with exact measurements for panel sizes and window and door locations. These SIP drawings will help installers finish your project sooner with more accuracy.